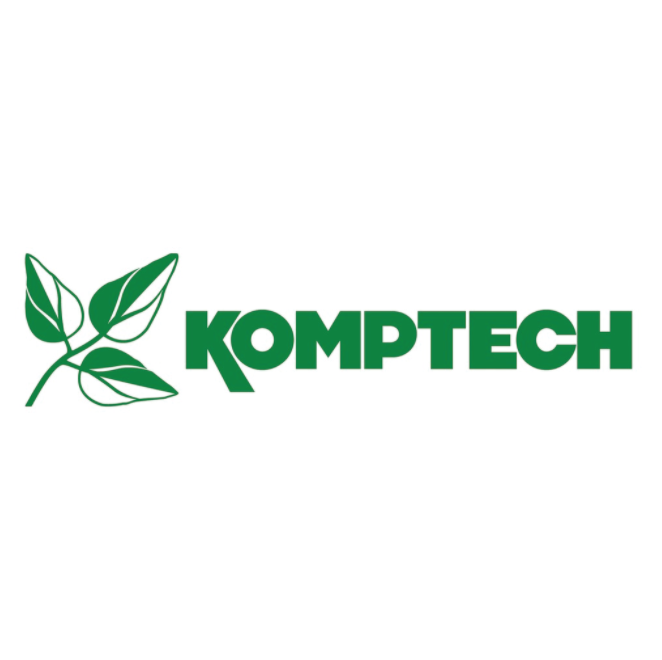 Komptech is a leading international technology supplier of machinery and systems for the mechanical and mechanical-biological treatment of solid waste and for the treatment of biomass as a renewable energy source. The product range includes over 30 different types of machines, that cover all key process steps in modern waste handling – shredding, separation, and biological treatment. The focus is always on innovative technology and solutions that ensure the maximum customer benefit.